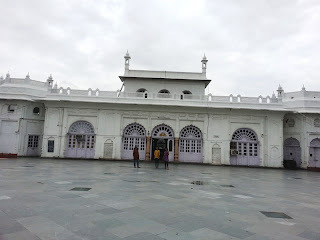 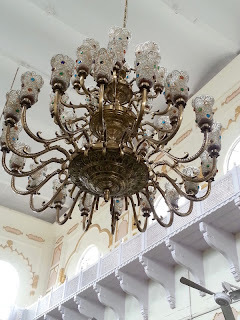 Baradari of Qaiser Bagh is known as Safed Baradari because of its colour. It is a place of celebration where the elite of the city hold marriages and receptions. 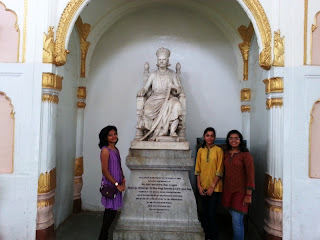 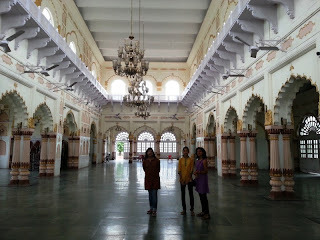 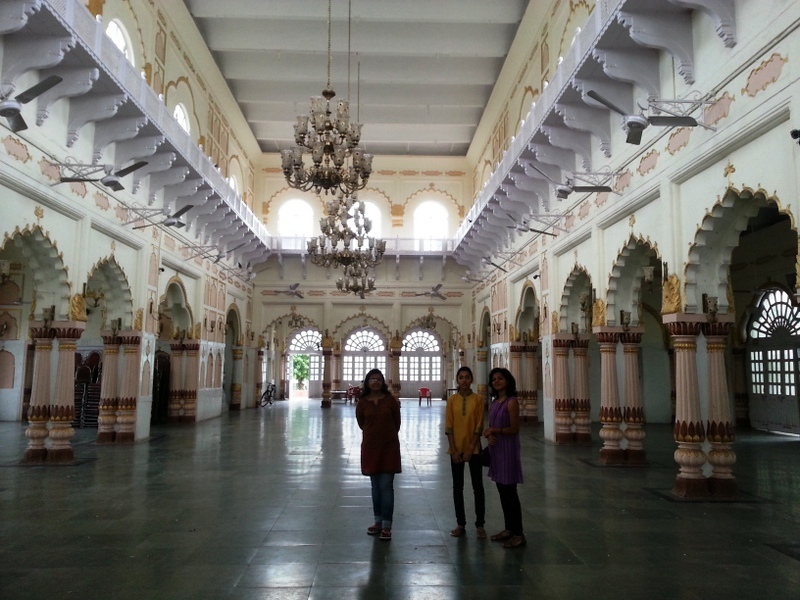 It was built by last Nawab, Wajid Ali Shah as an Imambara for observing mourning.